Revlon is buying Elizabeth Arden for $14 per share in an all-cash deal. The share price represents a 50% premium over Elizabeth Arden’s closing price on Thursday. In a statement after the market close on Thursday, the companies said the deal represents an enterprise value for Elizabeth Arden of about $870 million. Through the deal, “Revlon will benefit from greater scale, an expanded global footprint, and a significant presence across all major beauty channels and categories, including the addition of Elizabeth Arden’s growing prestige skin care, colour cosmetics and fragrances,” the companies said. Both companies are also looking to expand their geographic footprint. 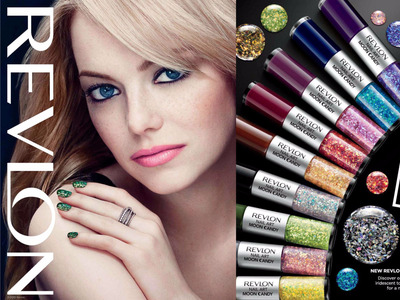 Revlon currently operates in almost 130 countries. The new, combined company expects to achieve annual tax-saving synergies of about $140 million by getting rid of duplicate activities and taking other steps to be more efficient. Bank of America Merrill Lynch and Citigroup have put up $2.6 billion to fund Revlon’s acquisition and refinance Elizabeth Arden’s debt. If there are no setbacks from regulators and shareholders, the companies anticipate the deal closing by the end of 2016.